Sarah Clarke is a talented manicurist who works at Sarenity Hair and Beauty, Stockton-on-Tees, UK. 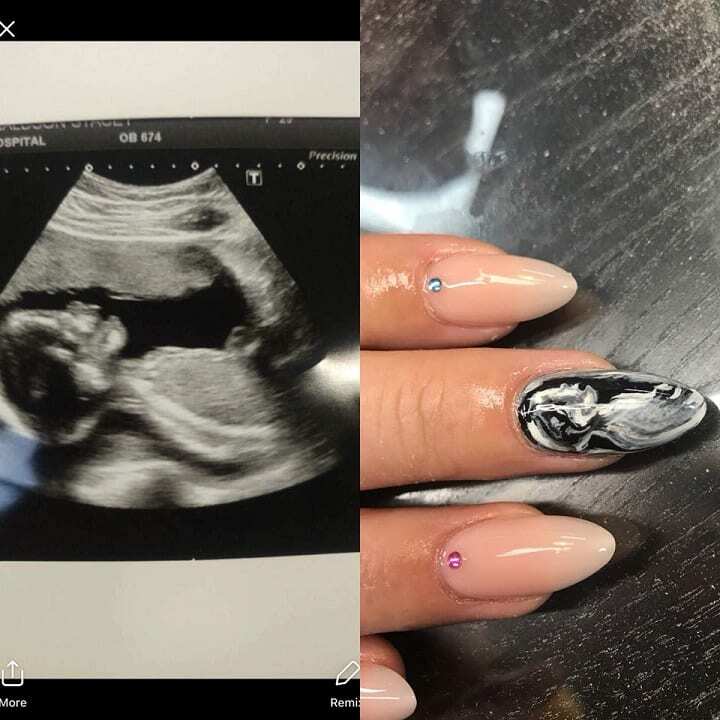 In the spring of 2018, she conquered the world of nail art with her "baby-scan-nails". The manicure made to measure mothers Feature sonogram photos painted on acrylic nails. This trend shows no signs of a standstill! It's just a look at Sarah Clarke Facebook Page to see that she can put almost everything on her nails. It shows many designs with animal prints, natural nails, gemstones, artificial nails and many other styles. 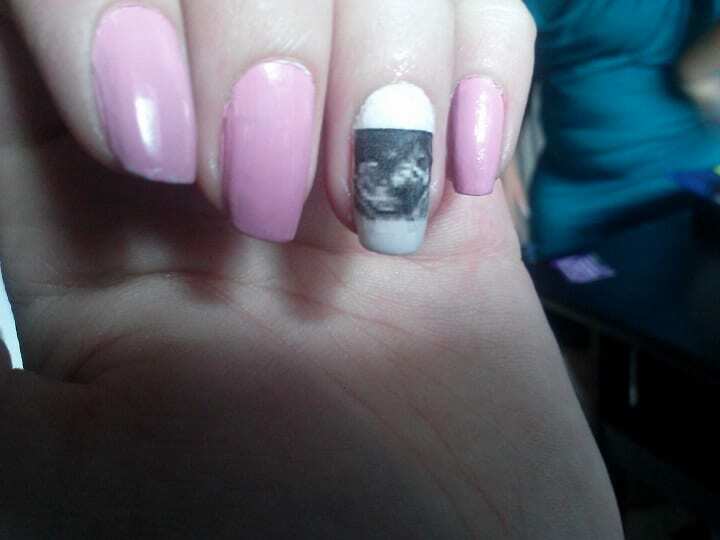 Last year, one of Sarah's clients approached her to include her baby's sonogram photo in a nail design. Sarah delivered with a nice rendition of the ultrasound image. Needless to say, the customer was very pleased with her nails for souvenir. Neither Sarah nor the client expected the photos to become viral, but people around the world have noticed these nails. Many amateurs and professionals have made their own versions of these sonogram nails, but Sarah still benefits from the trend. So many expectant mothers booked the appointment with her that Sarah was fully booked once for two weeks. Although mothers can still come to her salon for a manicure, Sara delivers these souvenir nails to customers for £ 25. She put them in a special box so that mothers could either wear nails or keep them as poignant works of art. 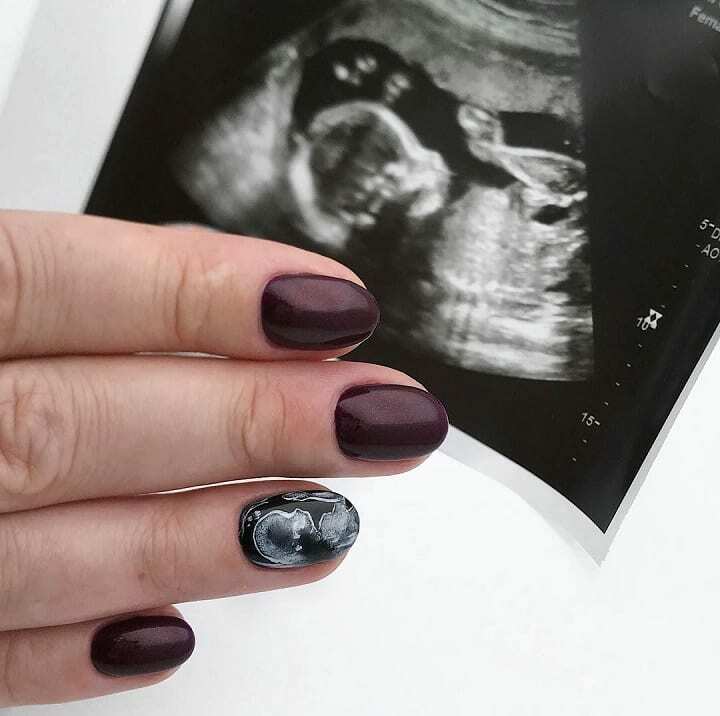 Ultrasound photos have always been a cherished keepsake, and these nails give future mothers an exciting and fashionable way to remember the first photos of their babies. Many mothers also use these nails to honor children who died in the womb or shortly after birth. It just makes sense that the world can get enough of those heartwarming nails. Mothers have a new and lovely way to share their best memories with the world.